← Previous Post Hallowe’en Performances! 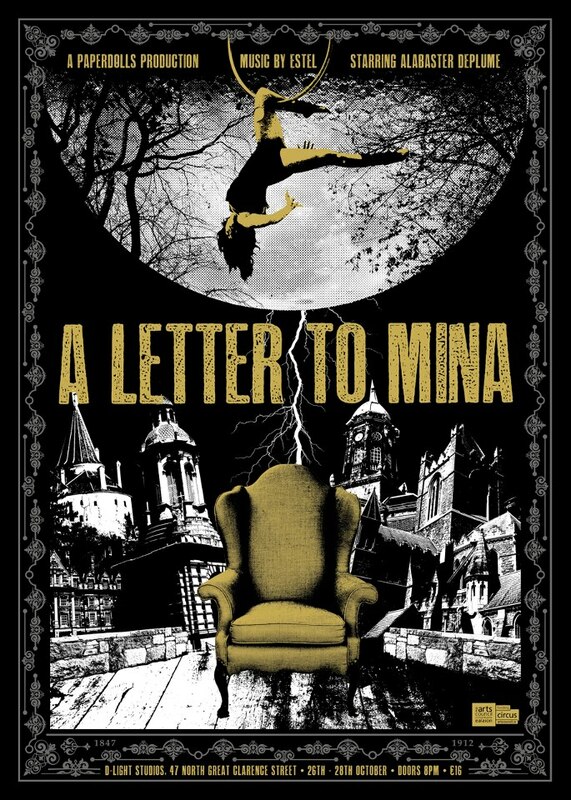 A Letter To Mina. Next Post → A Letter To Mina Videos.